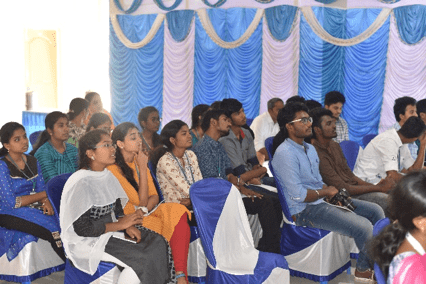 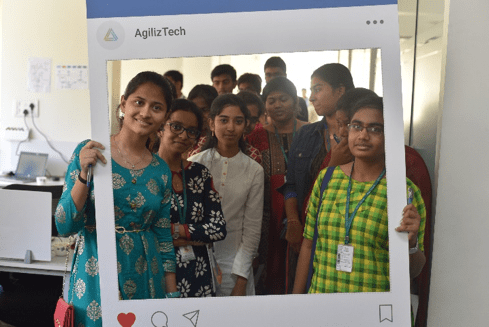 AgilizTech recently celebrated Women’s Day on 8th March 2019. 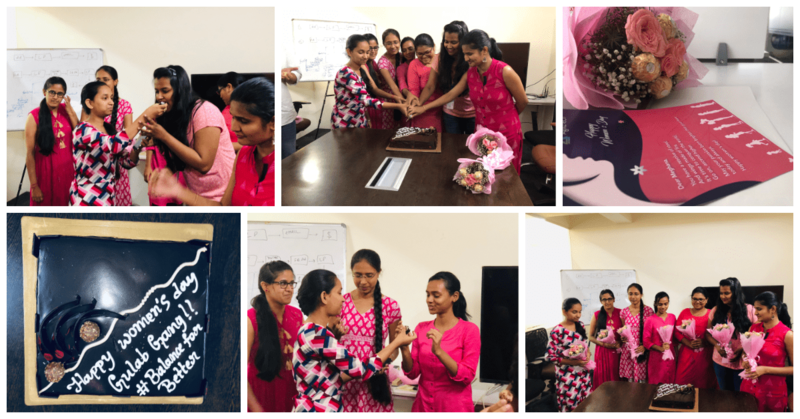 The AgilizTech Fun Committee dedicated the day to the women employees, recognizing their contribution and participation in the organization. 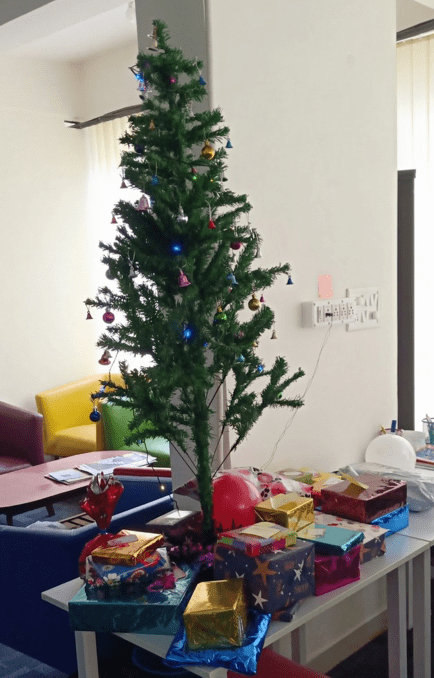 The day began with a surprise for all the ladies. 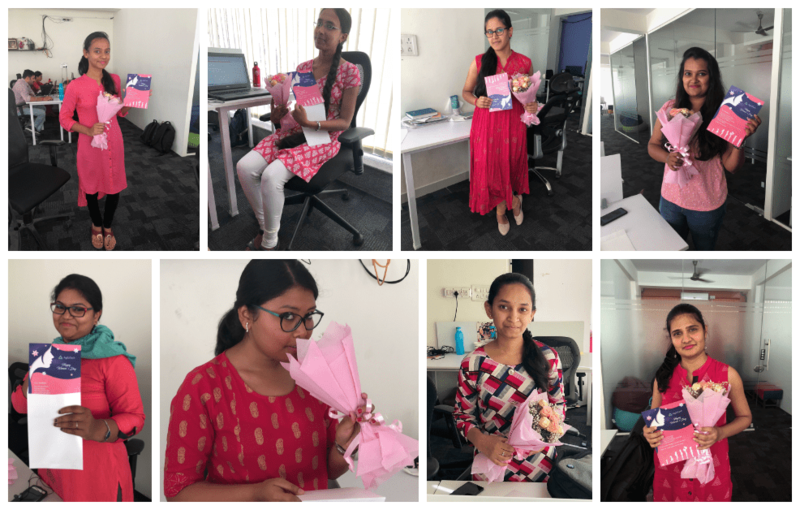 A beautiful bouquet of flowers and a card awaited them at their workstations. 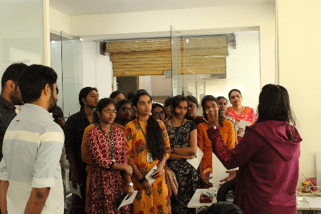 It was a delight to watch the expressions of pleasant surprise on the faces of the female employees. 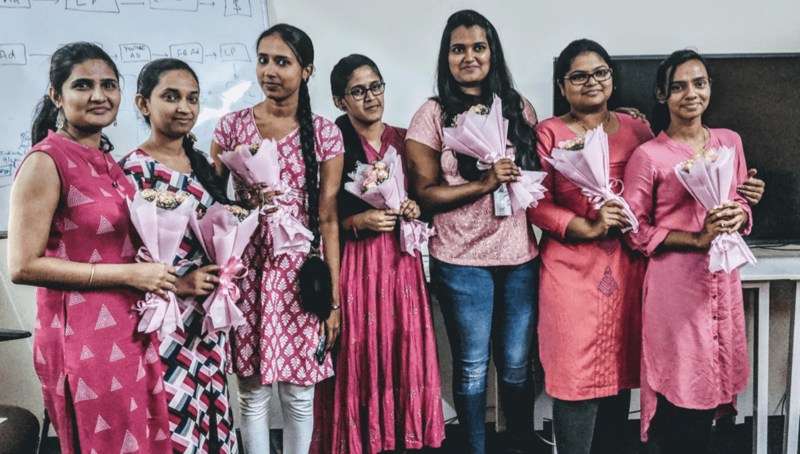 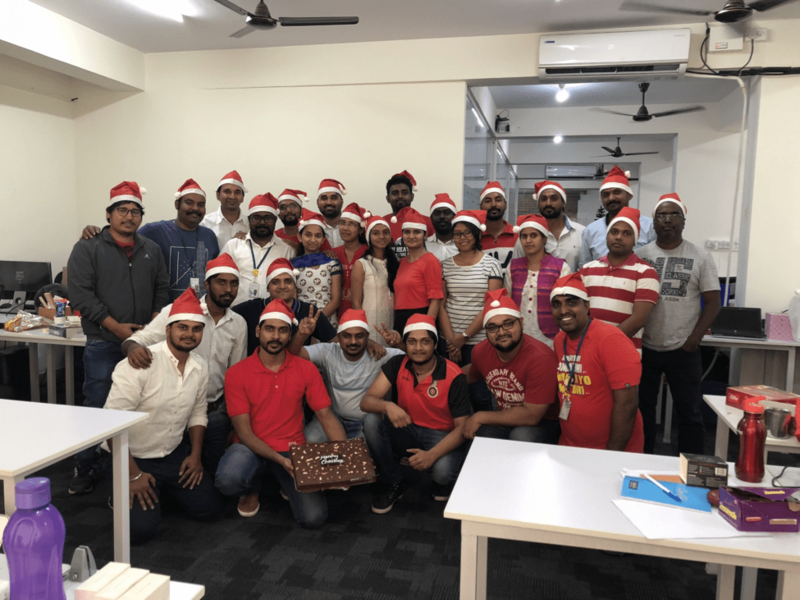 Not only AgilizTech, the Fun Committee extended the gesture to even the other female employees at Kokarya CoWorks and gifted them chocolates and flowers. 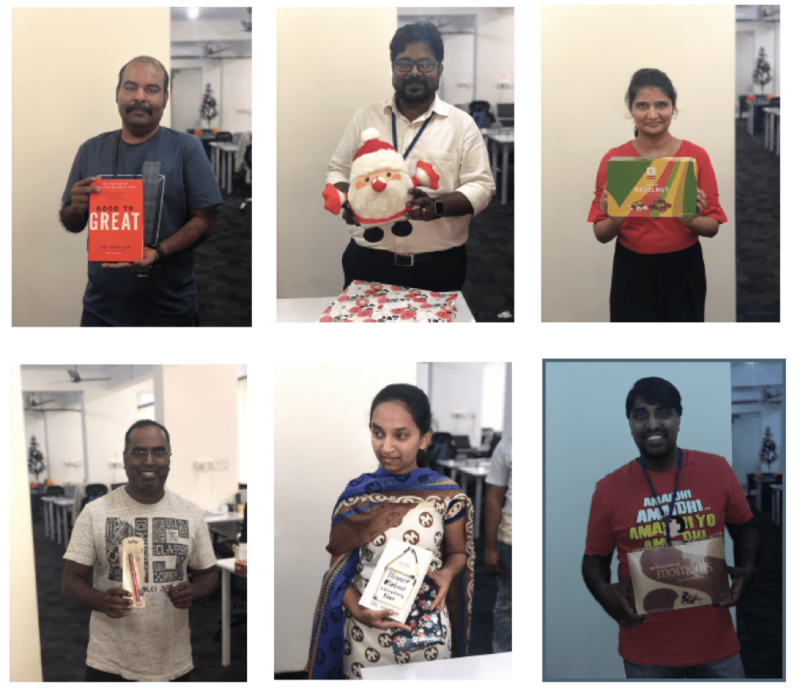 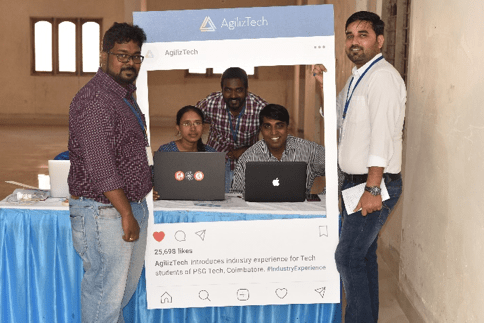 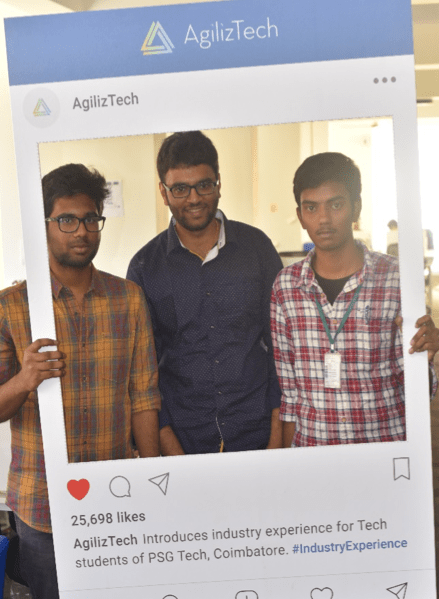 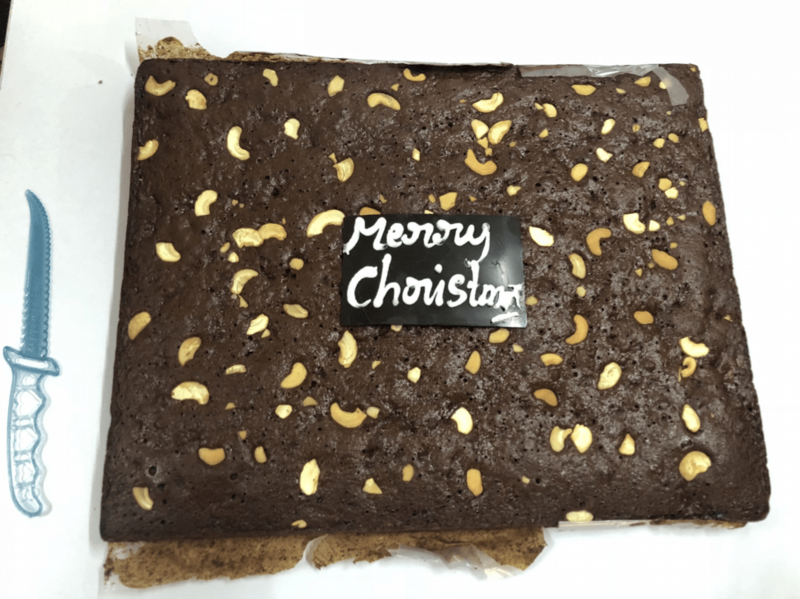 In the afternoon, the event began with a cake-cutting ceremony, post which the ladies also expressed their delight over the women’s day celebrations and how comfortable they feel at AgilizTech. 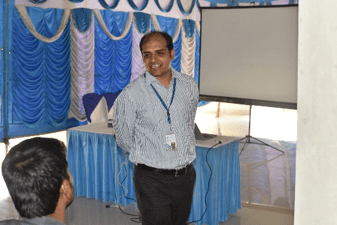 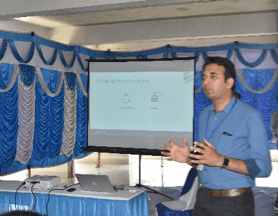 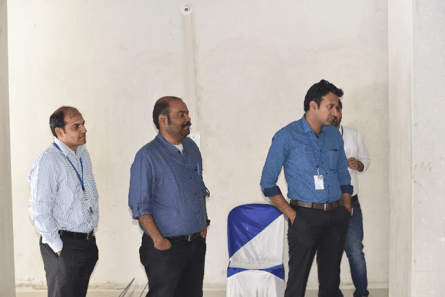 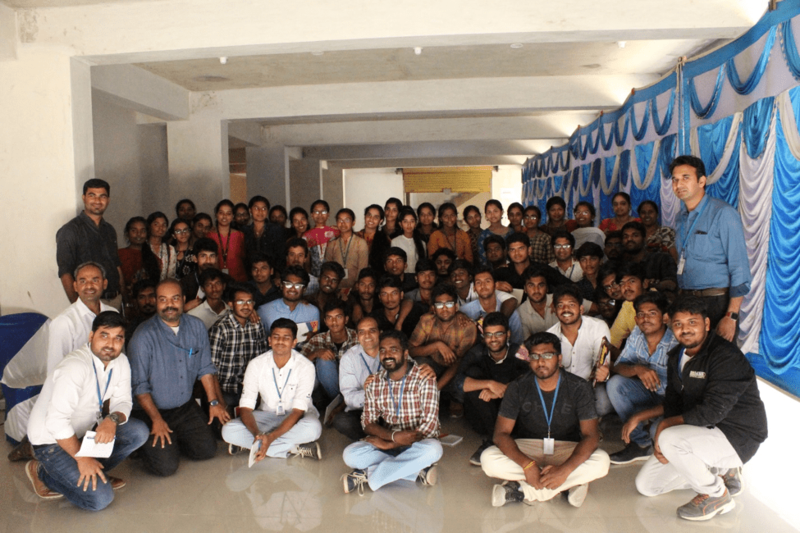 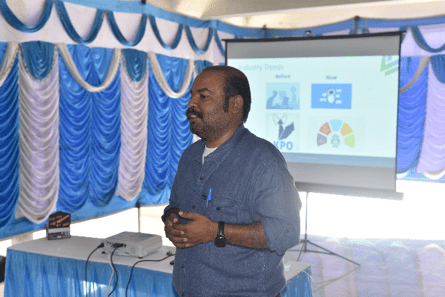 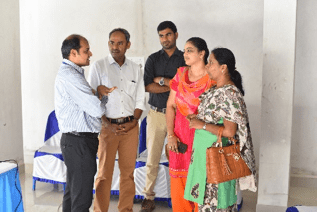 After that Ganesh Babu, MD and CEO of AgilizTech and Anand Gangoor, Senior Technical Delivery Manager expressed their thanks towards the women employees and spoke about the important women in their lives. 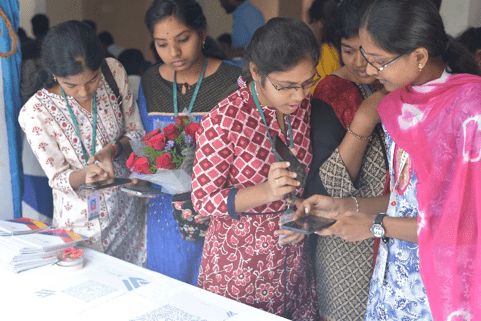 They also remarked upon the importance of women in IT and the need for #BalanceForBetter.